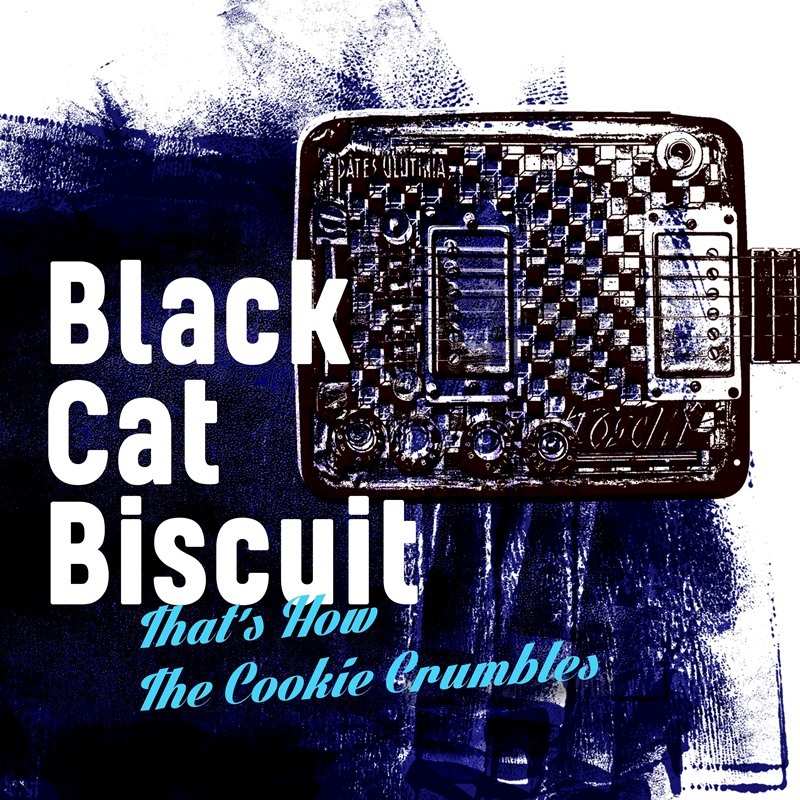 Black Cat Biscuit, no well-trodden paths or worn-out covers, but a surprisingly foxy cocktail of fresh songs, marinated in a special gumbo hot sauce. Five driven musicians, who earned their stripes by playing in different bands over the years, decided to get together in 2015. The band was selected for the finals of the Belgian Blues Challenge in 2017 and won the Belgian Blues Challenge in 2018. They will represent Belgium at the European Blues Challenge in April 2019. Influences of West Coast Swing, Shuffle, Jazz, Boogie, raw Slide and Texas Blues to name a few, are definitely present in their music. On top of that, writing and playing honest songs, coming straight from the heart, is the main red thread within Black Cat Biscuit. So strong, the audience experiences these energetic vibes. Even if blues ain’t your cup of tea, you will be moved for sure! Now sit tight, hold on to your socks and enjoy!